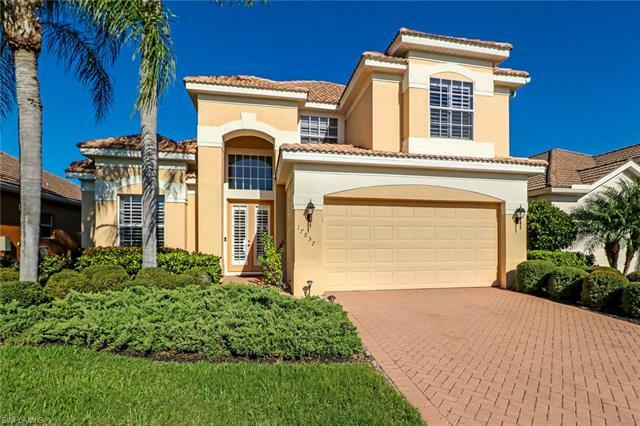 For those who have been considering the purchase of Miromar Lakes homes, here is a stellar option. The following property is located at 10500 Via Balestrii Drive. 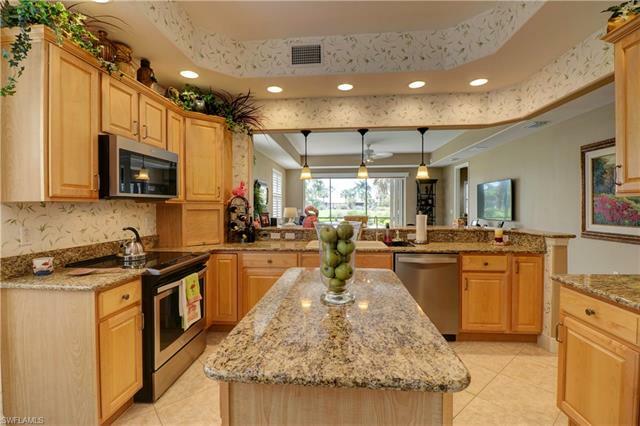 This awesome Arthur Rutenberg home is complemented with three bedrooms, three bathrooms and some 2,745 square-feet of living area. Interior features include a formal dining area, a den which could be easily converted into a home office, and quality appliances, cabinetry and more. One of the more stunning enhancements is the sparkling Schoenbeck chandelier that greets your entry through the foyer. Among the array of upgrades that have occurred since the home was built in 2004, include expansive storage space, central vacuum, tankless hot water heating system, hurricane shutters and much more. 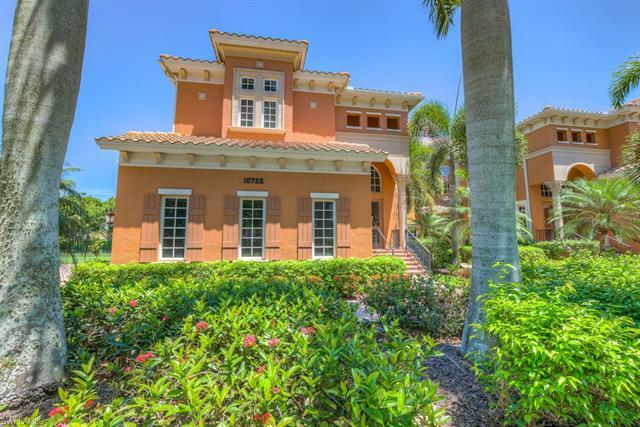 This is a stand-out among Miromar Lakes homes. 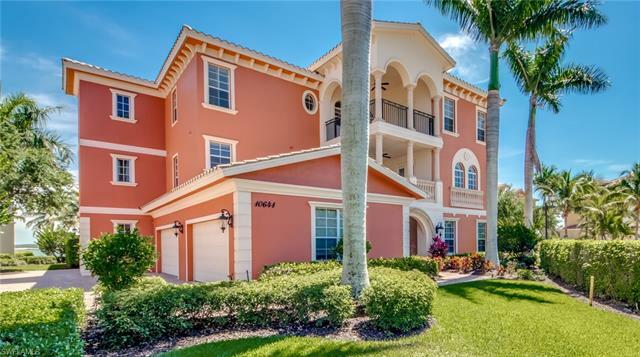 Buyers will also love, love, love all the amazing amenities that await for those who reside in Miromar Lakes homes. See full details below. 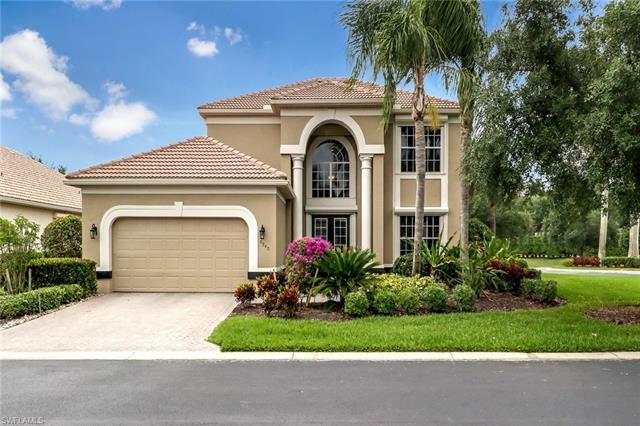 Spectacular Arthur Rutenberg home featuring 3 Bdrms with study - 3 Bath - formal dining - built in bookshelves in living area & 3 car garage. 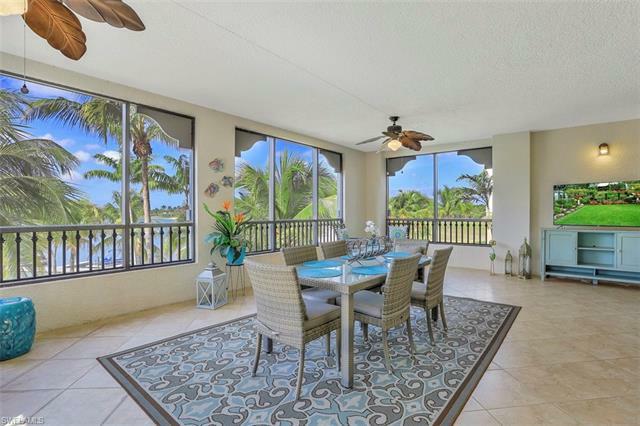 As you enter foyer there is a magnificent view of the expanded lanai & Golf Course 14th hole. Eat in kitchen offers extensive cherry cabinets with under counter lighting, pull out drawers & equip shelf, large island, double ovens, gas cooktop, instant hot water & beautiful granite. Bedrooms are totally separated offering considerable privacy. Window coverings include motorized shades in master, plantation in study, silk and more. Addl upgrades include extensive storage, central vac, tankless H/W Heater, garage A/C & humidifier, built-in cabinets in garage, hurricane shutters on most windows, etc. 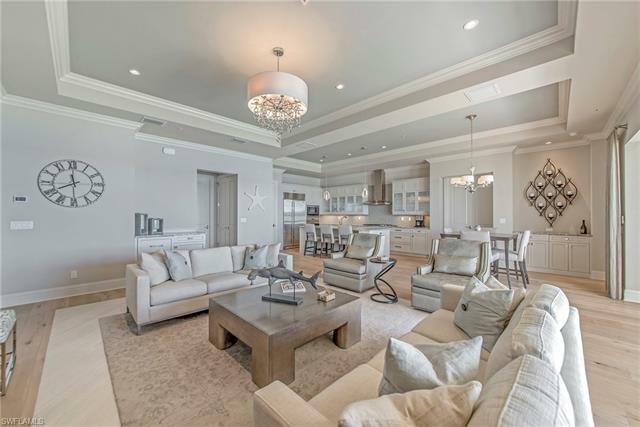 WALK to Miromar amenities: 10,000 sf infinity pool & spa, clubhouse, library, theater, Blue Water Beach Grill, tennis courts, white sand beach with cabanas, water sports including skiing, full service spa, fitness, marina, fishing pier & boat docks. Miromar lifestyle also offers bocce & an 18 hole golf course with memberships available. Close proximity to RSW Airport - FGCU - shopping & dining. Miromar Lakes is a national award winning master planned community, distinguished particular for the quality of the amenities. 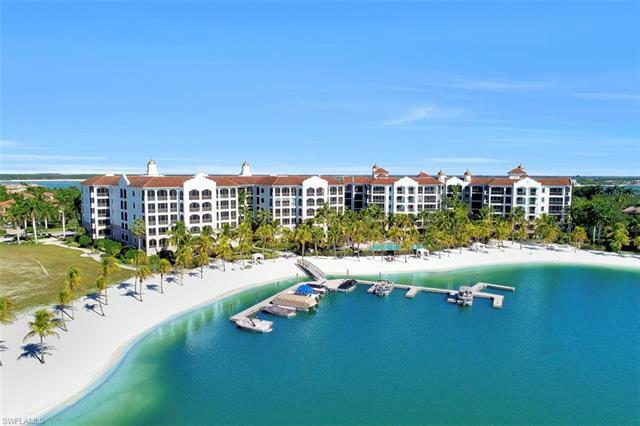 Residents have access to championship golf, tennis and water sport activities along the expansive, glistening lake. There’s also a wonderful clubhouse that features formal as well as casual dining. There’s a state-of-the-art fitness center and full-service spa that specializes in massage, facials, pedicures and more. 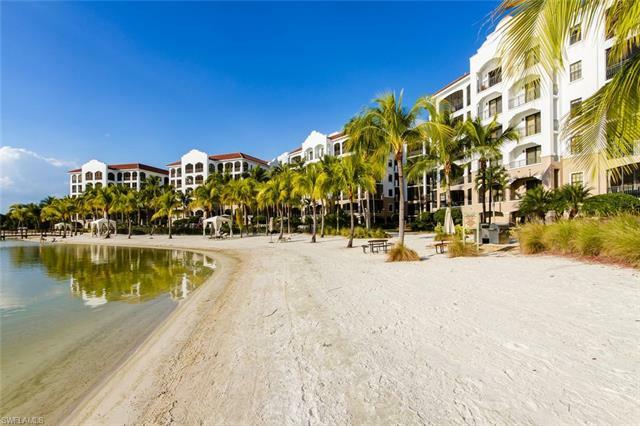 Miromar Lakes homes are also mere minutes from some of the region’s best shopping and dining venues. From Gulf Coast Town Center to Miromar Outlets, residents have literally hundreds of options in retail stores, boutiques, dining and cinematic entertainment. Yet, in terms of entertainment, residents are just minutes from venues such as Germain Arena, which is home to Florida Everblades Hockey and a host of community events, carnivals and concerts with legendary recording artists. 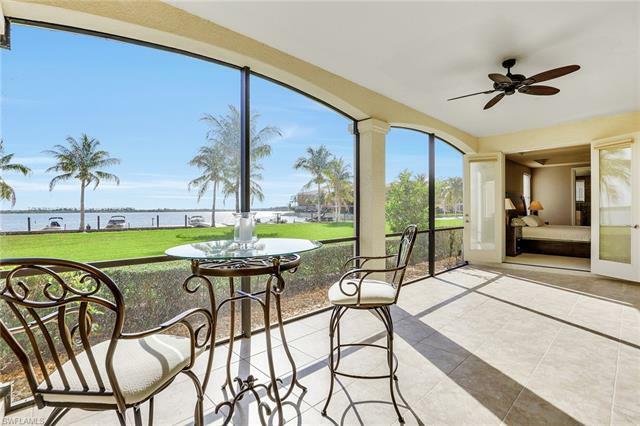 Baseball enthusiasts will also appreciate living only minutes from spring training baseball with the Boston Red Sox or Minnesota Twins in nearby Fort Myers. 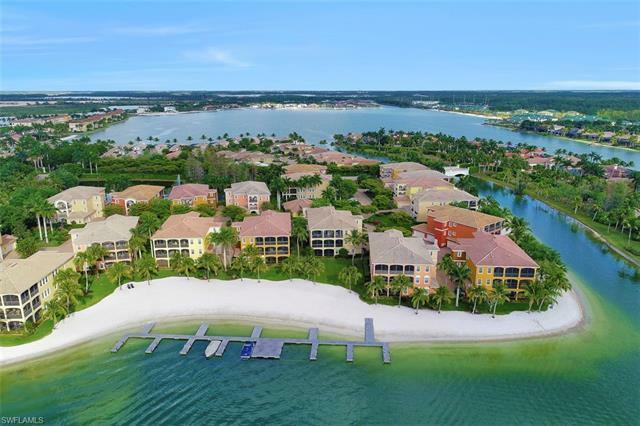 You’re going to love life among Miromar Lakes homes. See additional properties for sale in the details below.